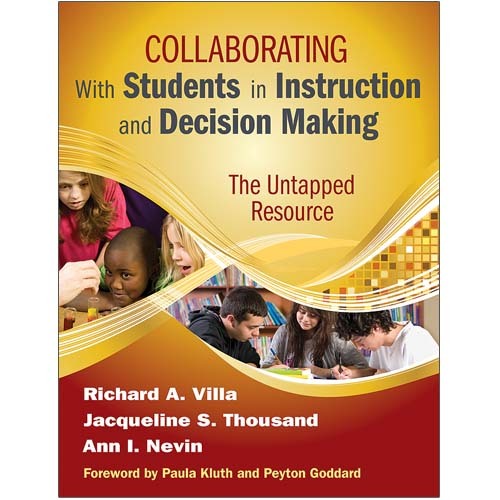 Resources - Bayridge Consortium, Inc.
Differentiated instruction for a diversity of learners—it’s the reality of today’s classroom and a tough task to take on alone. 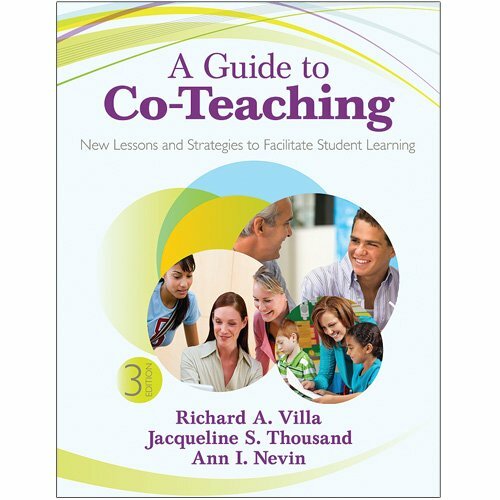 Designed to support the best-selling book A Guide to Co-Teaching, Third Edition. 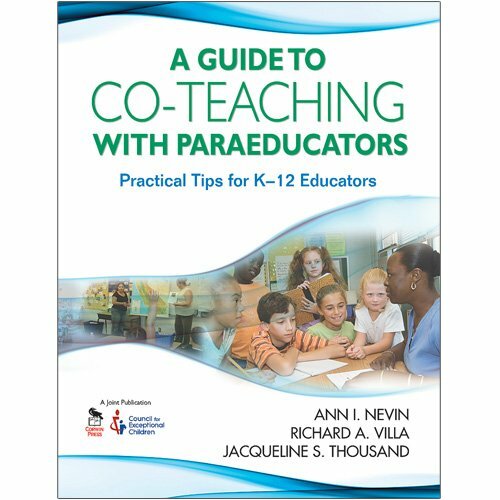 Focused on the expanding role of paraeducators, this hands-on reference provides practical guidelines for collaborating with paraeducators. 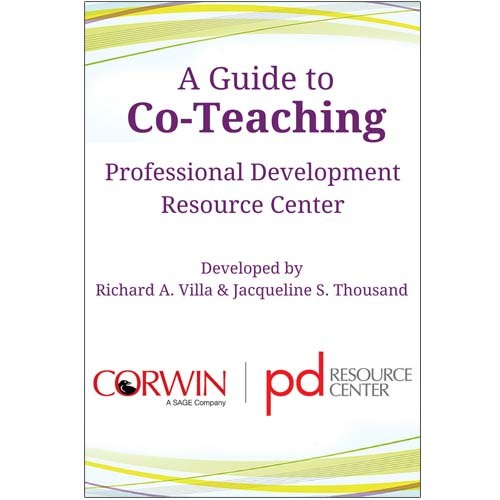 Co-Teaching is a powerful and effective model for addressing the needs of today’s diverse classrooms. 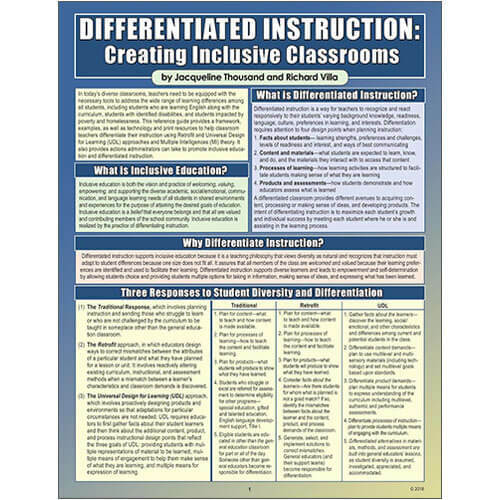 Six-page laminated guide helping classroom teachers differentiate instruction. 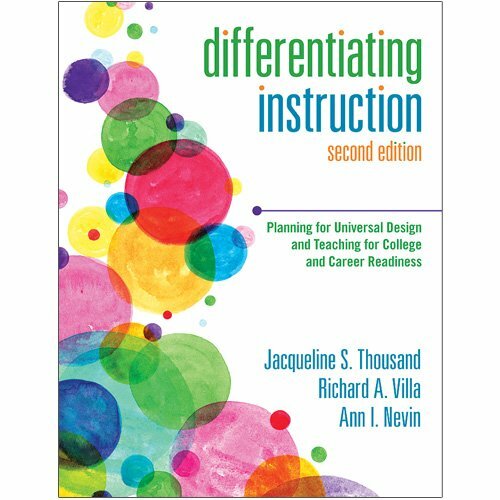 One-stop resource for differentiating instruction. Tools to meet student needs. 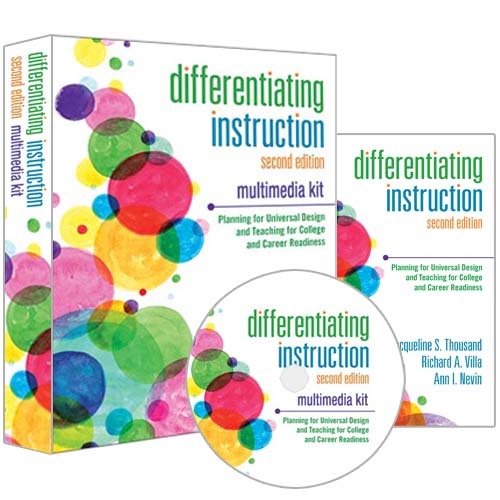 Lead high-quality professional development events with this interactive multimedia kit. 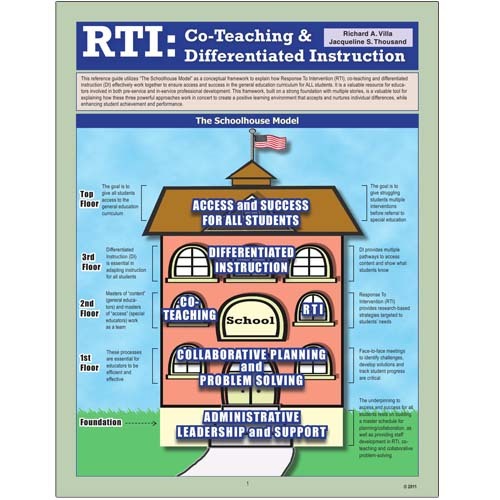 Six-page laminated guide introducing the “Schoolhouse Model” fostering positive, inclusive learning. 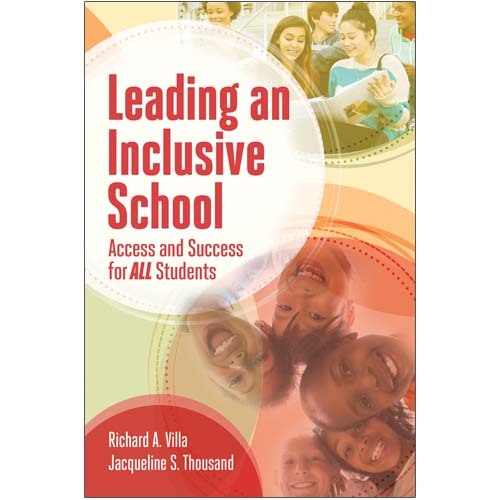 Access and Success for ALL Students offers administrators, teachers, and other educators working to promote inclusion a wealth of information. 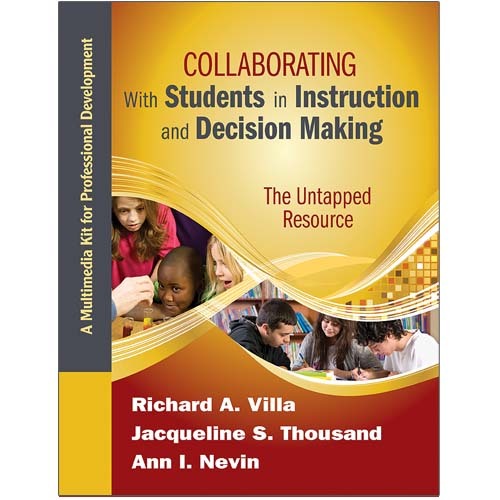 This comprehensive book is designed to assist schools, districts, administrators, policy makers, community members and professionals. 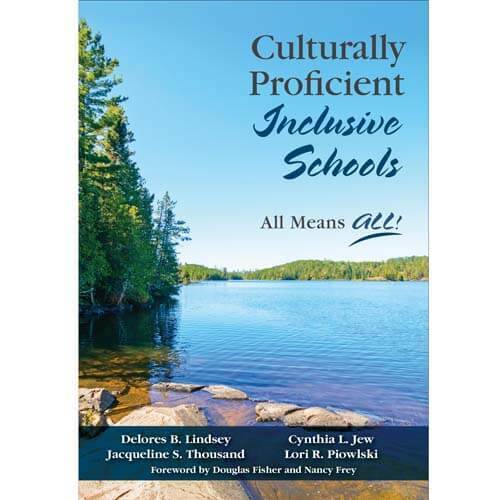 How can you meet the needs of a diverse student population in mixed-ability classrooms? 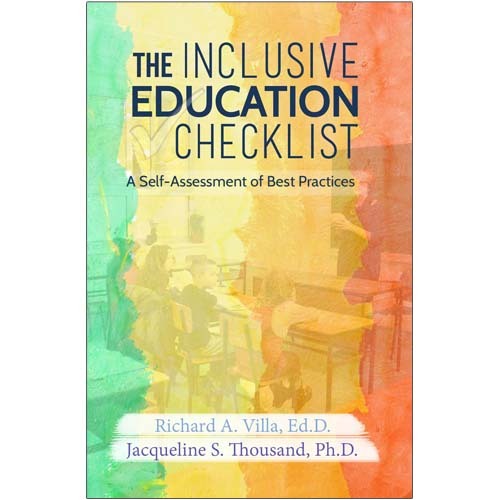 As schools become more diverse with students of differing abilities, this self-reflective guide helps you create inclusive schools. 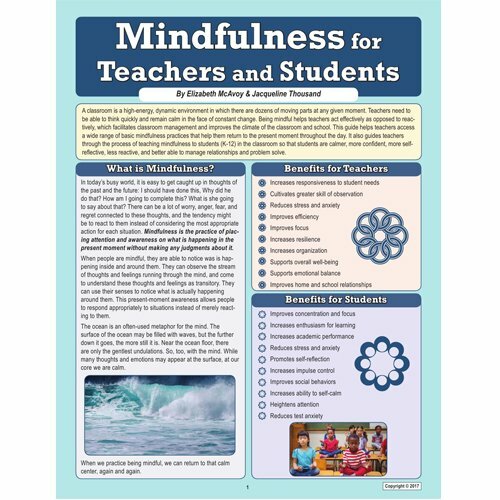 Teachers need to be able to think quickly and remain calm in the face of constant change. © 2016 – 2019 Dr. Richard A. Villa • Bayridge Consortium, Inc.